You can find the review here on The Kimi-Chan Experience or you can find it on GoodReads. 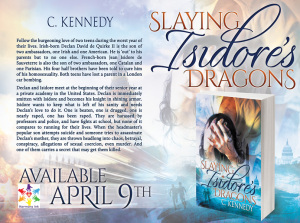 < Previous Slaying Isidore’s Dragons- deleted scene! !